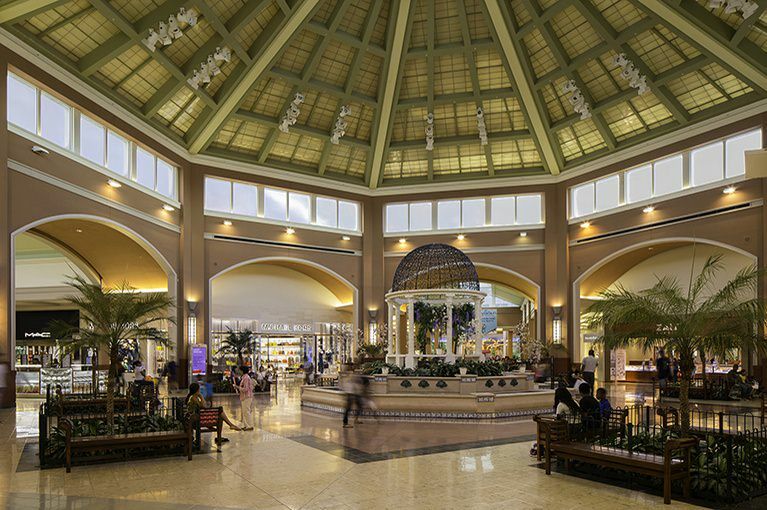 Pembroke Lakes Mall is home to all the stores you know and love, as well as several first-to-market brands. Stroll through more than 150 specialty shops where you’ll find a variety of retailers from clothing and shoes to electronics and jewelry. Delight yourself or someone on your list with something special from Pembroke Lakes.